Legend, who has been vocal about standing behind R. Kelly's victims told the Today Show's hosts that R. Kelly being prosecuted has "been a long time coming". Legend was featured in the Lifetime documentary Surviving R. Kelly. "I think it's been a long time coming," the singer continued. "I think a lot of us kind of tolerated it or looked the other way on that issue for a long time, and a lot of people were being hurt for decades. And we looked away for too long." Legend continued and said that he thinks Kelly's victims deserve justice. 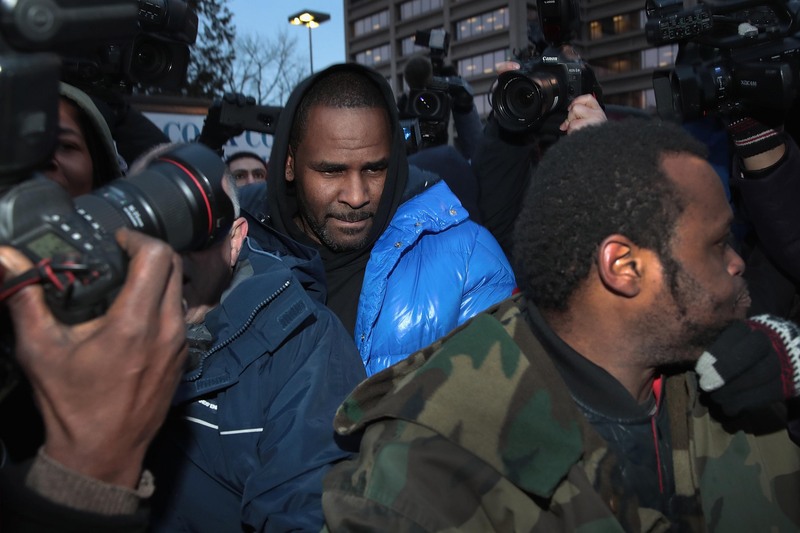 Yesterday (Feb. 25), Kelly posted $100,000 bail and was released from jail. The "Feelin' On Yo Booty" singer's bond was set at $1million. Kelly has been charged with 10 counts of aggravated criminal sexual abuse and is scheduled to appear in court on Mar. 22. He has plead not guilty to the charges.